Below is a selection of Fuji Fishing Rod Component videos. To see the full selection please visit our YouTube channel. 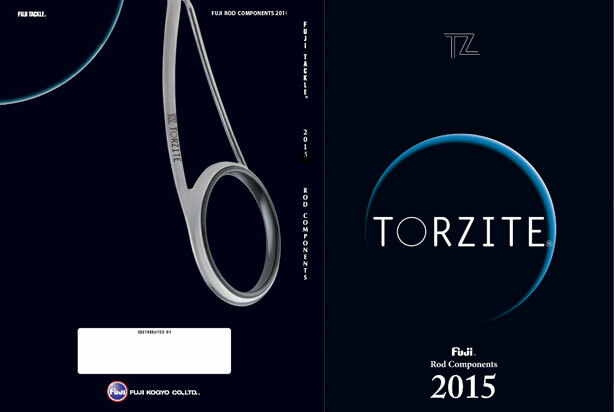 Fuji launches Torzite at the Osaka show in Japan.